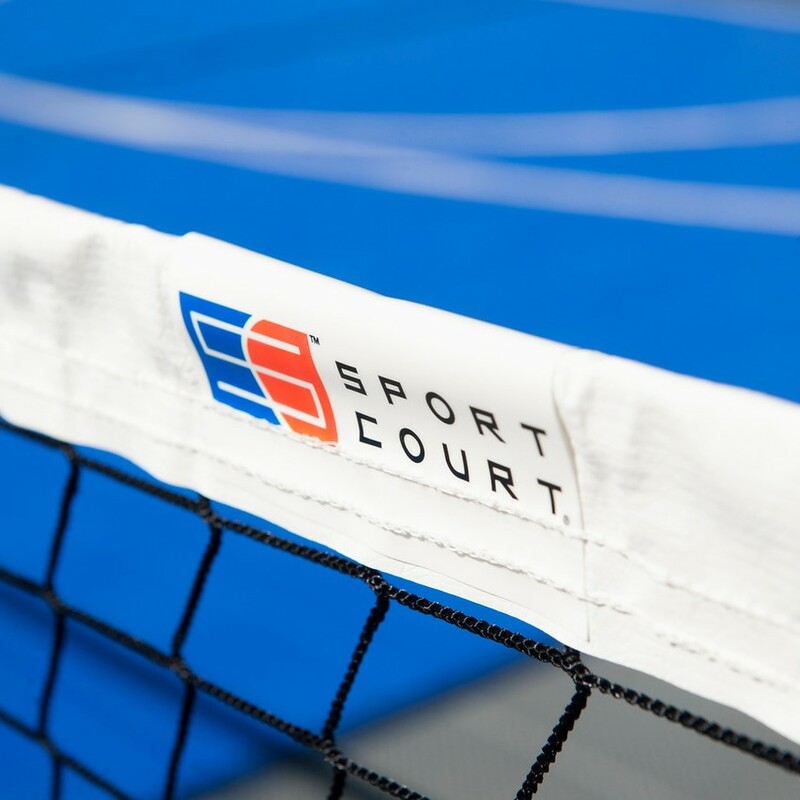 Sport Court™ suspended surfaces are the Safest Courts in the World™. They far exceed any cushioned acrylic tennis surface by providing you with a higher level of shock absorption and Lateral Forgiveness™ (side to side joint protection) to reduce stress on your joints and back. Our courts reduce the likelihood of a head injury from impact according to testing based on the Head Injury Criterion (HIC), a nationally standardized test. 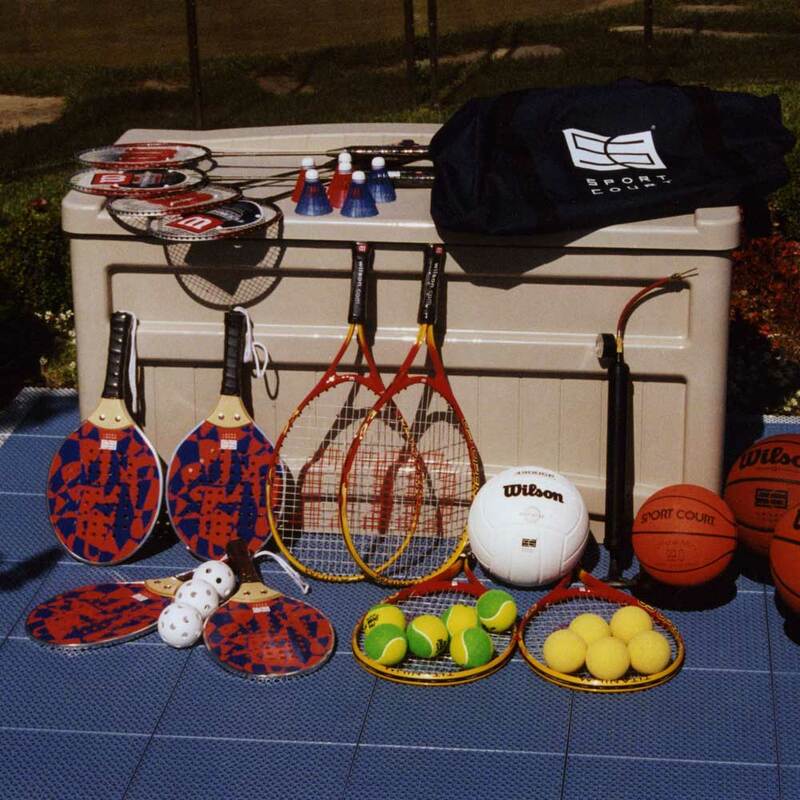 Kids can play more safely and players can play longer on Sport Court™ impact reducing surfaces. 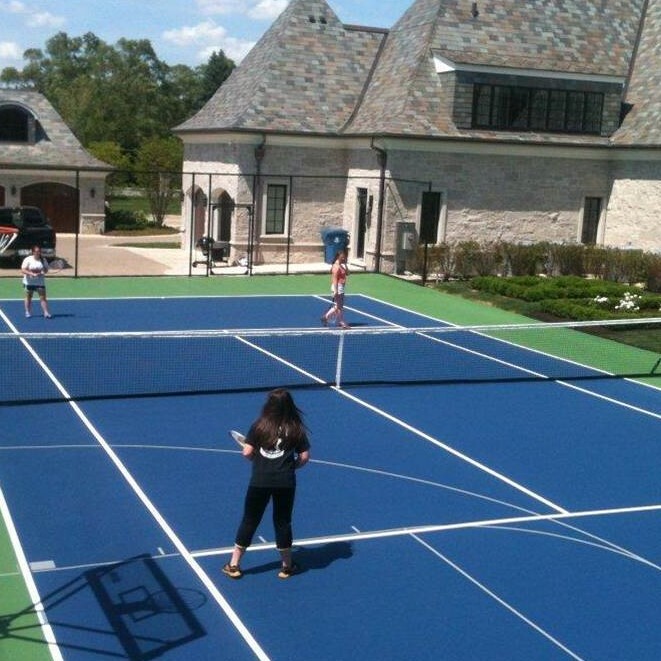 No resurfacing, repainting or need to squeegee off a Sport Court™ suspended tennis court surface. The low maintenance, self-draining surface stays clean by allowing water, dirt and debris to drain through. 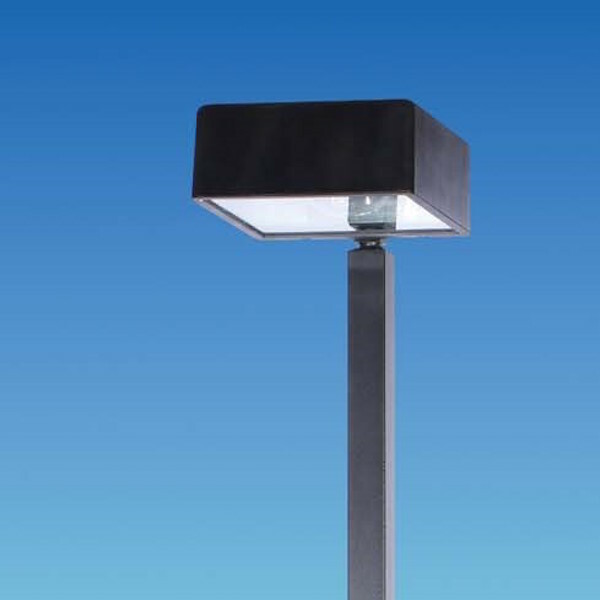 Our surface will not flake, blister or peal due to excessive water saturation. Low maintenance cost and lifecycle cost vs. other court surfaces. The TitanTrax Shield resurfacing system for tennis is a revolutionary product designed as a cost effective repair method as compared to standard crack repair systems. Our surface covers the entire court, helping “Shield” the existing base against the elements while also shielding the surface from further deterioration. NGI’s TitanTrax Shield system is the most cost effective on the market while offering a longer life cycle, making it the best crack repair method. Premier Court® is an advanced tennis surface that successfully keeps existing cracks from reappearing and upgrades your court to the most comfortable, cushioned playing surface available. 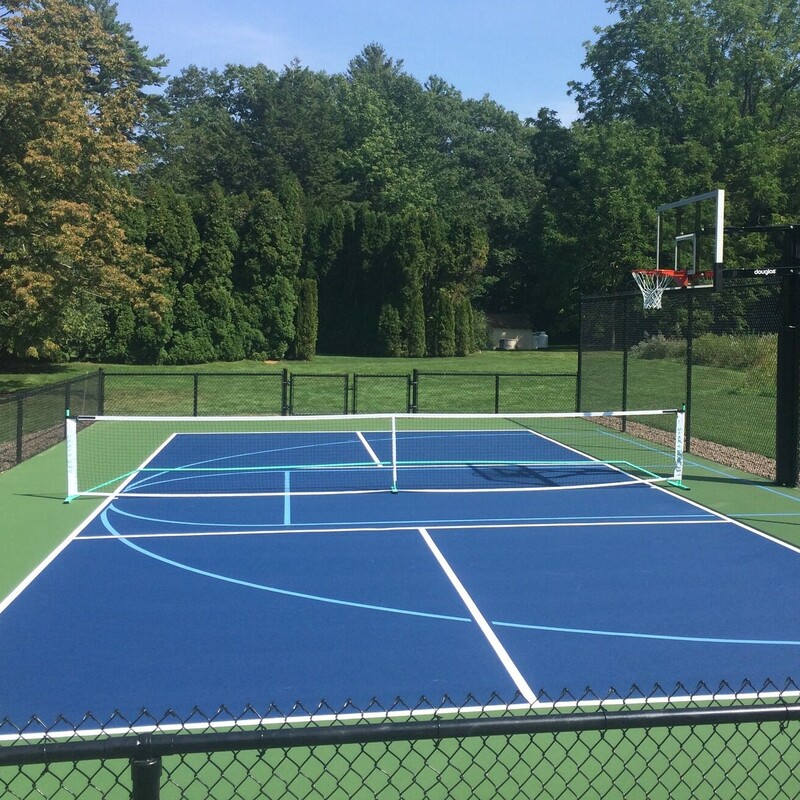 Traditional acrylic cushion coating products and traditional soft courts fail to come close to providing the cushion effect Premier Court® provides. 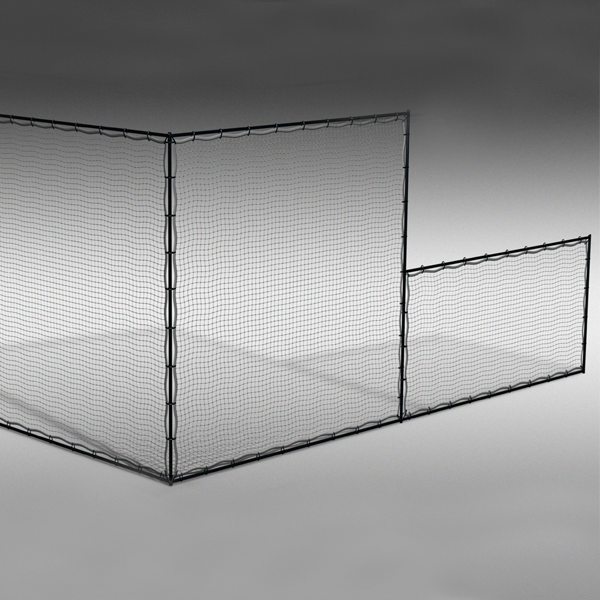 The patented, “Free Floating” design ensures long-term success because it covers the entire court area, secured only at the perimeter, creating a weather proof barrier. 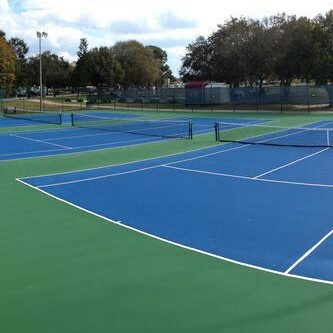 "This being our first experience using Premier Court®, I was extremely impressed with the cusion and play of the tennis court. This particular court seemed to play with a medium-fast pace, which was great for the differing caliber and ages of the players involved. The players commented that the enjoyed playing on the surface." "I have played big matches on Premier Courts for years. From Davis Cup to Serving for Tsunami Relief, Premier Court consistently provides optimal surface for world class tennis." 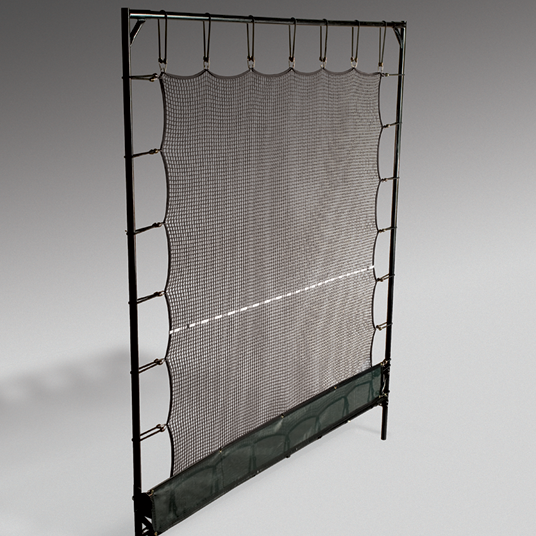 Nothing beats the Armor Crack Repair System when it comes to repairing those unsightly cracks. Armor bonds to the asphalt on either side but not the crack itself. As a result, there is a small amount of give in the material. It flexes but doesn’t break. You will never again see a crack that has Armor placed above it!